Ten-year-old London Gorhom is making quite the name for herself within the barrel racing industry, as she will be competing on two horses at RFD-TV's THE AMERICAN Semi-Finals in Fort Worth, Texas. Amy Wilson caught up with Gorhom on Western Sports Round Up to talk about her horses, her barrel racing career, and her rodeo family. 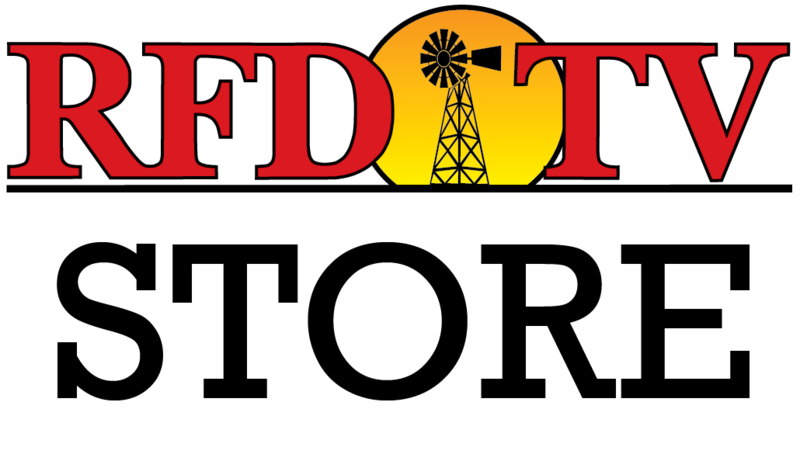 RFD-TV's THE AMERICAN returns to AT&T Stadium on Sunday, February 25, 2018, while Semi-Finals will be held in Fort Worth, Texas at Cowtown Coliseum February 18th-25th. Tickets are now available for THE AMERICAN, Feb 25, 2018, at AT&T Stadium in Arlington, Texas. Be one of the first to purchase your tickets for “The World’s Richest One-Day Rodeo.” This year, there is an exciting array of new ticket package optionstoo!